End your search for commercial HVAC needs in Hickory today! Owning and/or operating a business doesn't have to be stressful if you know to call the right people to help you. Having a commercial building where the heat or air goes out is a huge problem for anyone. 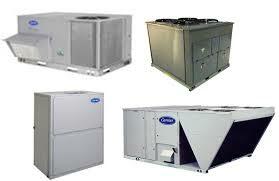 Let us take care of all your commercial HVAC needs for you! Call us today - (828) 358-1094.